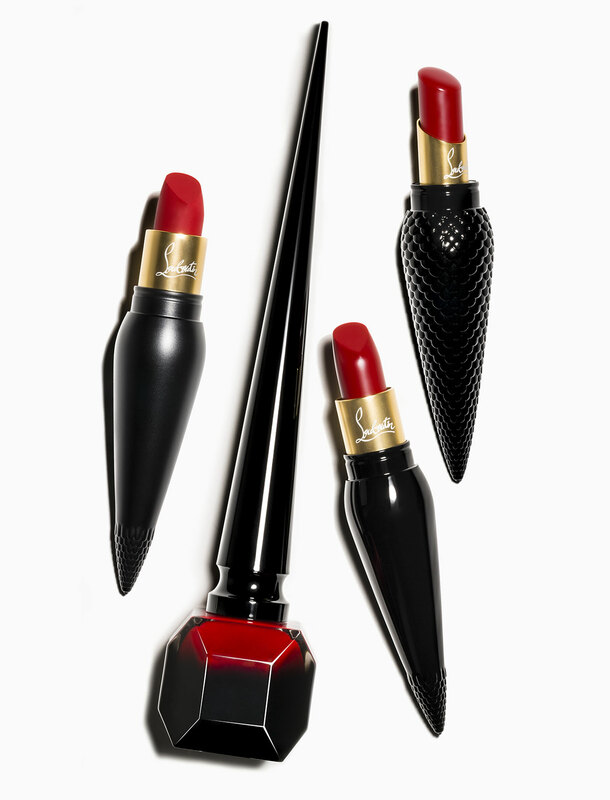 After the now iconic red-soled shoes and nail polishes Christian Louboutin is expanding his beauty line. 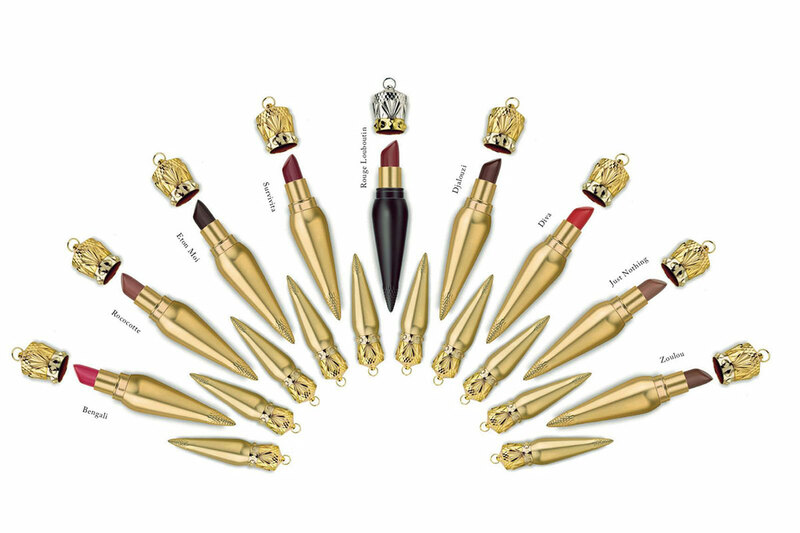 In 2014 he introduced the $50 nail polishes, and now he created a 38 different shades of lipstick, at a retail price of $90 apiece. 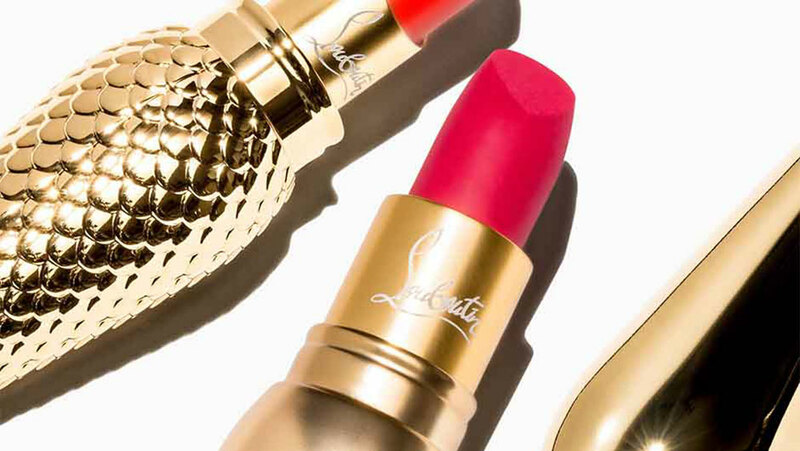 Louboutin is offering a color range to suit any lipstick preference. There are three texture varieties including silky satin, velvet matte and sheer voile, in colours from bold pinks to rich berries and subtle nudes. And the designer’s trademark a classic red shade, of course. 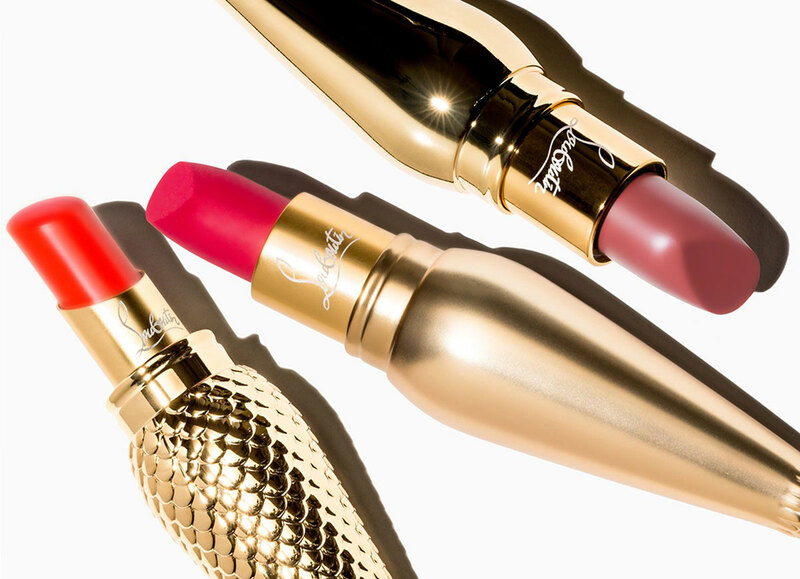 When it comes to packaging, Louboutin went for a high-fashion design. 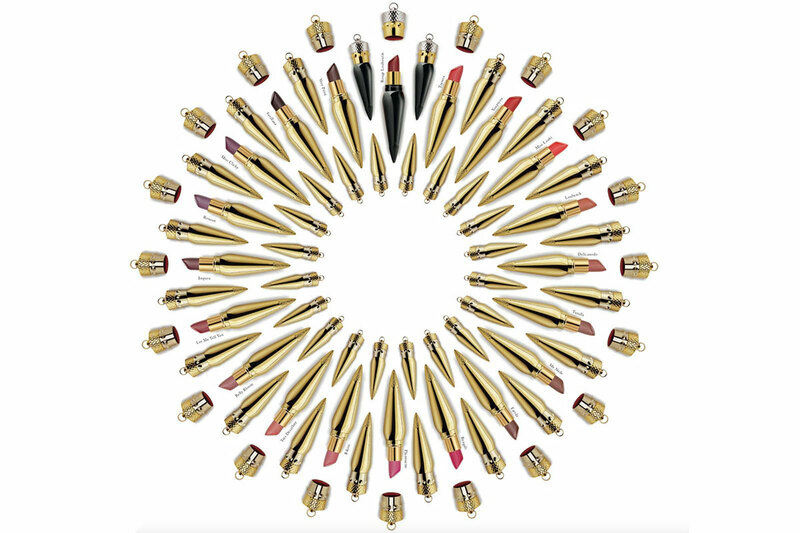 The tubes look like an amulet in a bullet-like capsule with crown caps. 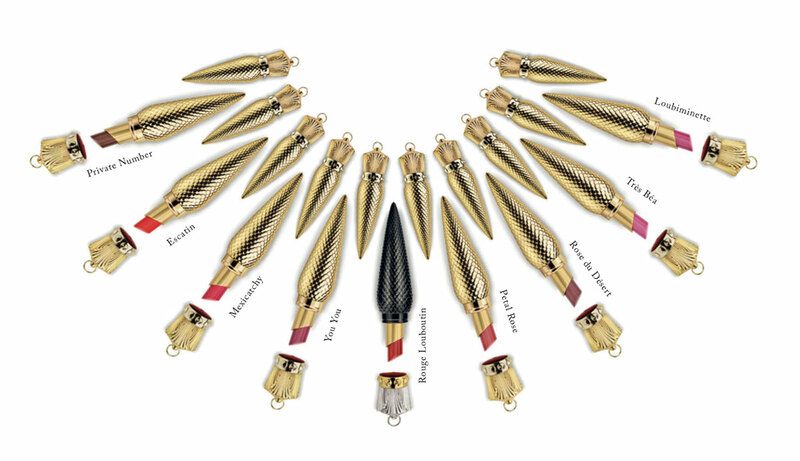 They even come with a loop so you can turn your Christian Louboutin Lipstick into a necklace.